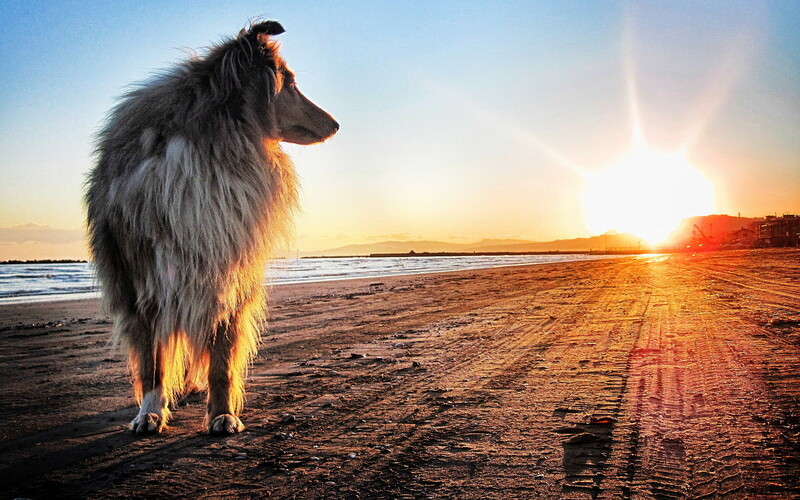 Collie on the beach. Watch Dog wallpaper for your desktop. Collie, rough collies. Dog pictures c Watch Dog wallpaper for your desktop. Collie. Watch Dog wallpaper for your desktop. Collie. Collie, rough collies. Good and evil puppies and adult dogs on high quality pictures and high resolution images. Free widescreen wallpapers beautiful best dogs of the world for your desktop, mobile phone and tablet. Medium size, herding dog, long-haired dog. Previous h Golden Retriever in flowers.